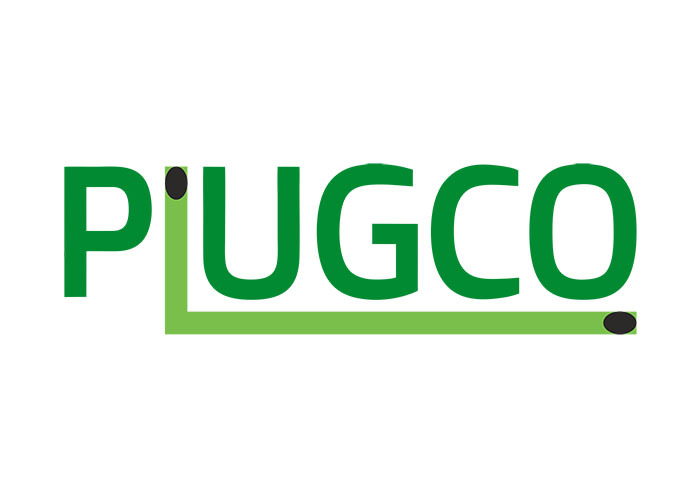 What are PlugCo’s delivery terms? CIP to any Air Port: “Carriage and Insurance Paid” means that the seller delivers the goods to the carrier or another person nominated by the buyer to an agreed-upon airport. Transportation and insurance costs are the responsibility of the seller. FCA Our Factory (Free Carrier): “Free Carrier” means that the seller delivers the goods to the carrier or another person nominated by the buyer at the seller’s premises or other named place. The custom clearance is the responsibility of the seller. DAP to your warehouse (Delivered at Place): “Delivered at Place” means that the seller delivers the products to a destination specified by the buyer. All charges except local taxes and/or custom duties are the responsibility of the seller. DDP to your warehouse (Delivered Duty Paid): “Delivered Duty Paid” means that the seller delivers the goods to a destination specified by the buyer. All charges are the responsibility of the seller. If your delivery terms need to be different than those above, please let us know.